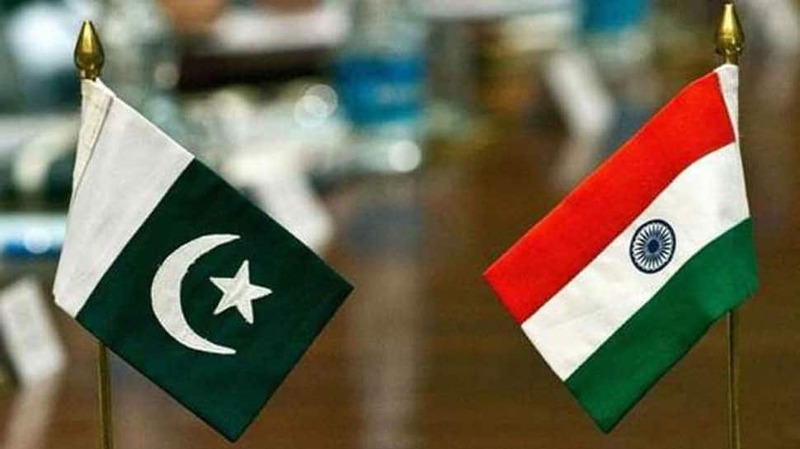 New Delhi: India will not send any representative at the Pakistan National Day reception that will take place on Friday at the Pakistani High Commission. The reason behind not sending its representative is that the High Commission has invited Hurriyat representatives to the reception, irking New Delhi. Pakistani national day is marked on March 23 every year. The development comes in the backdrop of Pulwama terror attack on February 14 whose responsibility was claimed by Pakistan based United Nations listed Jaish-e-Mohammad. The attack, the worst on Indian security personnel in two decades, killed more than 40 Indian CRPF personnel. Pakistan national day is the day when the Muslim League passed the Lahore resolution calling for the formation of Pakistan on March 23, 1940. Pakistan on March 23, 1956, also adopted its first constitution.